Brighton remains a popular venue for any hen weekend. A hen weekend in Brighton wouldn't be complete without a visit to the famous pier or why not go shopping in one of Brighton many bespoke boutiques or alternatively visit Brightons blue flag beach to relax and unwind from the night before. 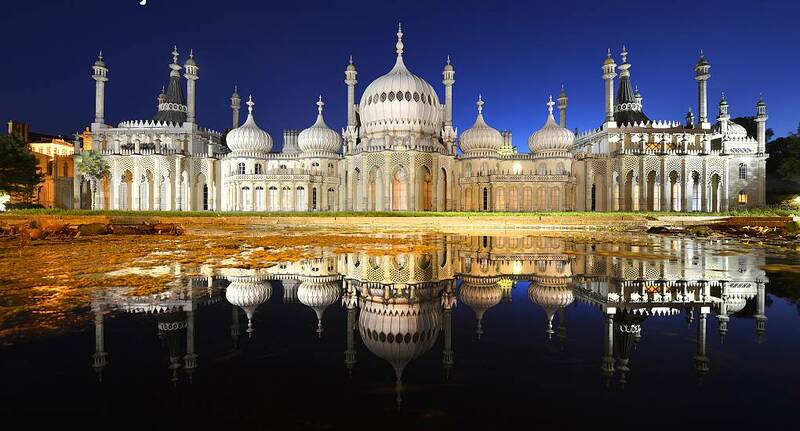 Brighton boasts an impressive array of early evening bars, restaurants and nightclubs along with an impressive choice of daytime activities. To really get the party buzzing there are treasure hunts, cocktail making lessons or the hilarious burlesque dancing among others.